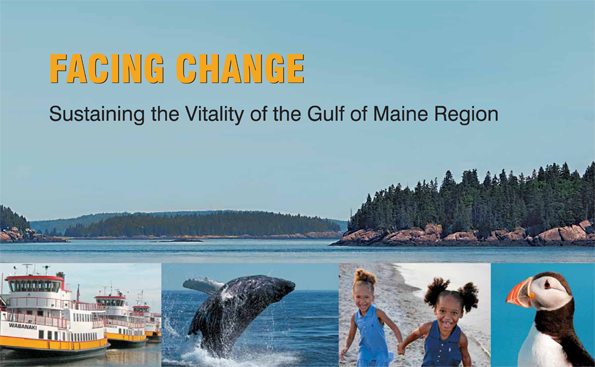 Every five years, the Gulf of Maine Council renews its commitment to working in partnership toward a healthy Gulf of Maine ecosystem. 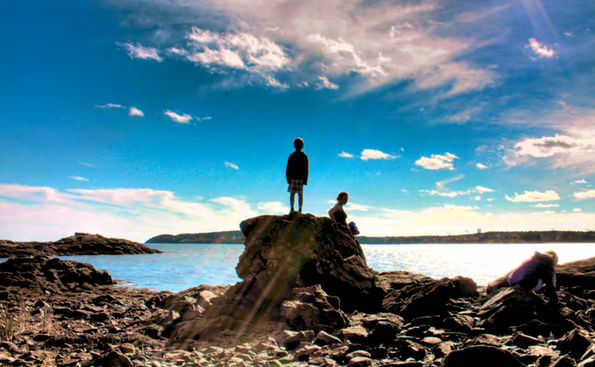 With this Framework for Action, the Gulf of Maine Council sets forth its shared vision for sustaining a healthy Gulf of Maine for future generations. The beauty and natural resources of the Gulf of Maine watershed have fostered a culture of stewardship to ensure that these resources are sustained for future generations. 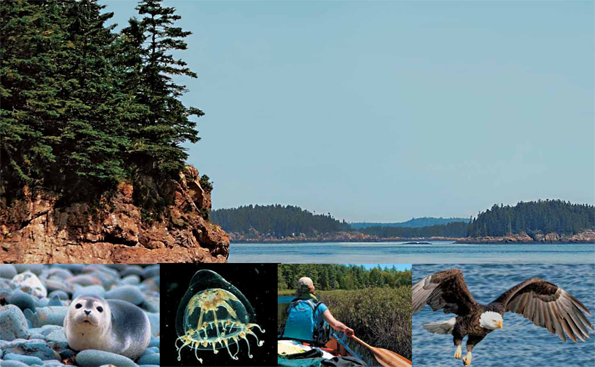 The Gulf of Maine Council on the Marine Environment, created in 1989 by the governments of Maine, Massachusetts, New Brunswick, New Hampshire and Nova Scotia, works to foster environmental health and community well-being throughout the Gulf watershed. Video: Learn more about the natural and cultural resource treasures of the Gulf of Maine through photographs and narrative from the voice (perspective) of a Councilor. Volunteer and funding support from many partners makes the Council’s work possible. 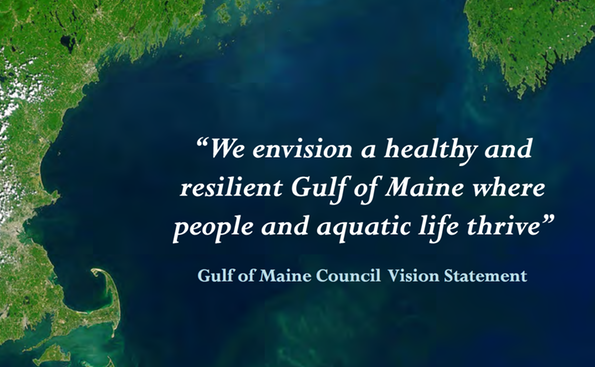 The mission of the Gulf of Maine Council is to maintain and enhance environmental quality in the Gulf of Maine to allow for sustainable resource use by existing and future generations. An amazing array of marine life and birds—at least 3,300 species—depend on the Gulf. Coastal marshes and estuaries serve as nurseries for young fish, crabs, shrimp, and shellfish. Abundant microbes and plankton form the base of a food web that extends up to seals and whales. During my first chef job at the Shoals Marine Laboratory on appledore Island, I fell in love with the Gulf of Maine—not just the breathtaking seascape but the whole biological system. Cutting open a 30-pound cod, I found it full of baby lobsters, stacked up all facing the same direction. You could see the community interactions in the Gulf: those became an object of fascination that I still feel. How do we connect the dots and keep that community thriving?